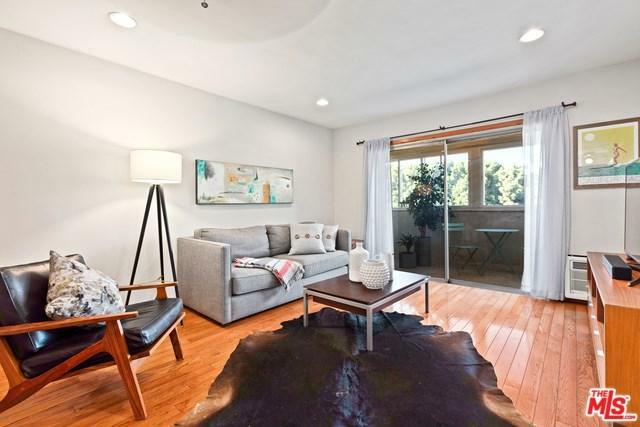 So you want a Brentwood condo? Have I got the place for you! 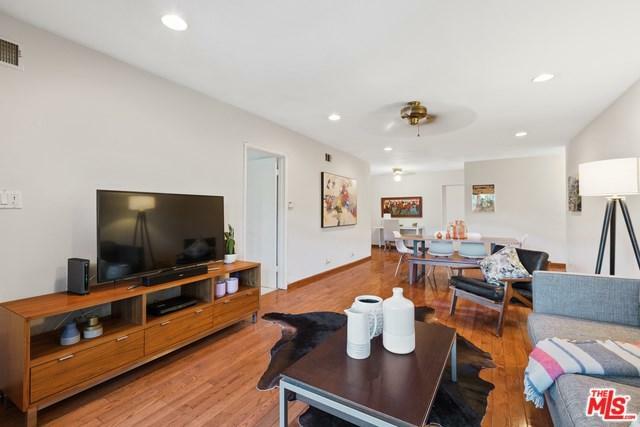 This lovely, 2 bedroom, 2 bath condo boasts an open floor plan, spacious bedrooms, hardwood floors, roomy kitchen, generous closet space, indoor/outdoor patio and no upstairs neighbor. HOA fees are low and the building offers a lovely pool and spa area. 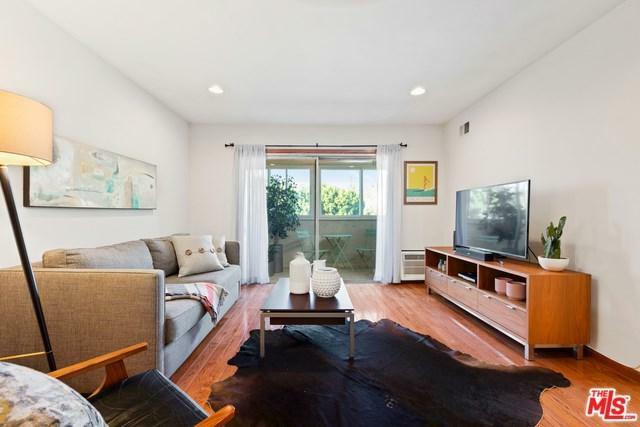 Located just a few steps from Brentwood Village, shops, drinking and dining spots. A stone's throw from the Barrington Recreation Center and Post Office. 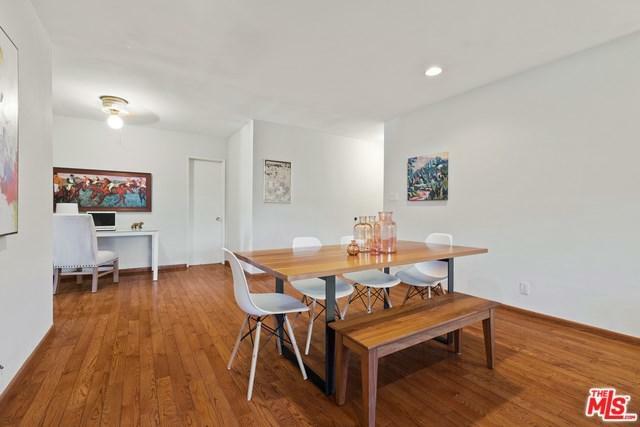 One of the lowest prices for a 2 bedrooms in all of Brentwood. Sold by Michael Libow of Coldwell Banker Residential Br.